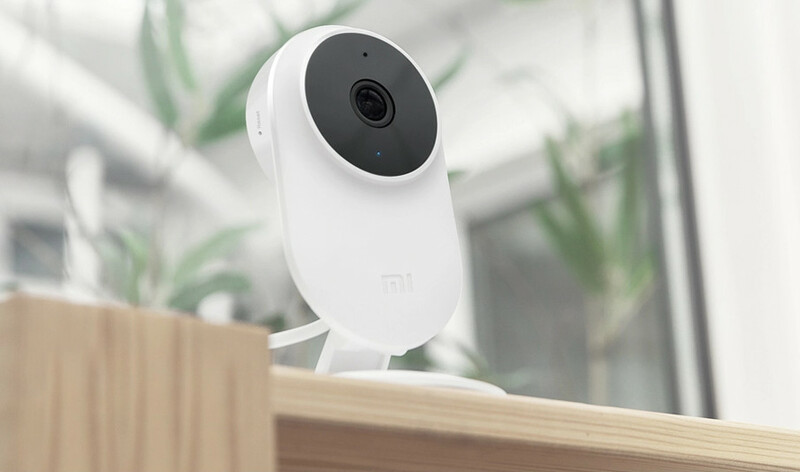 Xiaomi has launched Mi Home Security Camera Basic 1080p in India. It has 1080p full HD video recording, at up to 20fps, has 130° ultra-wide angle lens that covers more of the room and effectively reduces blind spots. It has advanced Al motion detection, comes with Infrared night vision with 10m infrared range, zoning classification, and two-way voice communication. Both supported Wi-Fi bands provide a secure and reliable connection, even on more congested networks. 8 large-sized 940nm infrared lights enable an effective night vision at up to 10m, without impacting a restful sleep. Picture-in-picture lets you check on your sleeping baby at the same time from the phone in your hand. Equipped with a built-in Bluetooth chip. If family members do not want to be recorded by the camera, they can calibrate the camera to automatically hibernate when it detects their Mi Bands or iPhones nearby to protect privacy. Omnidirectional noise-canceling microphone and high-fidelity speakers so that you can communicate clearly and smoothly. 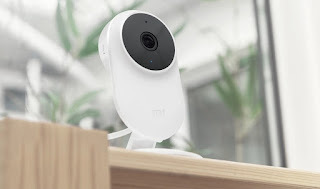 Mi Home Security Camera Basic 1080p is priced at Rs. 1999 and will go on sale from mi.com starting February 14th 12 noon.